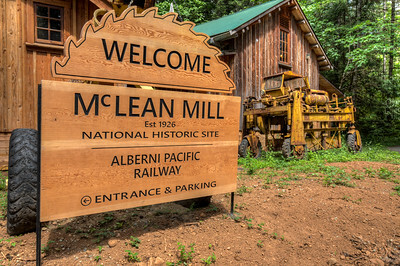 McLean Mill is a terrific example of early commercial innovation on Vancouver Island, built with a pioneering spirit that continues today as the site forms an important part of Port Alberni history. 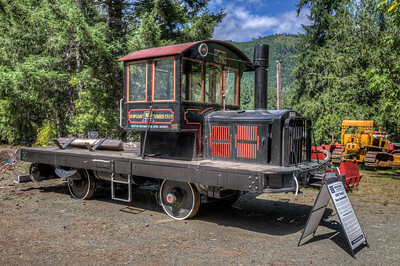 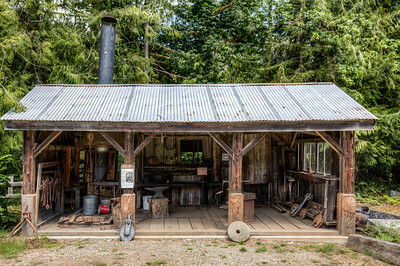 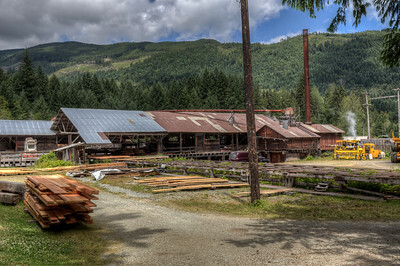 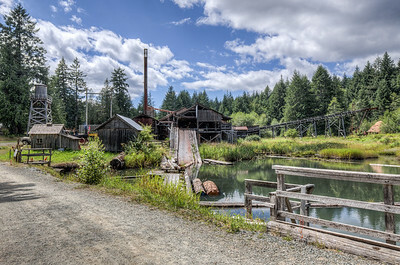 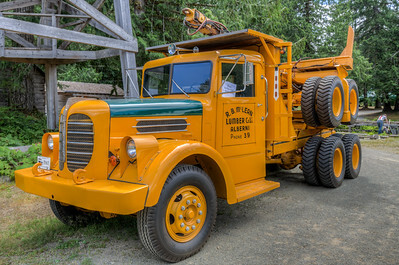 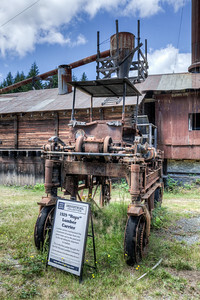 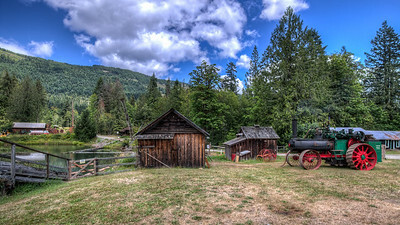 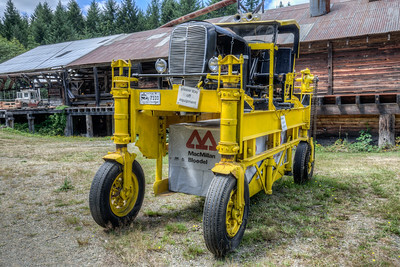 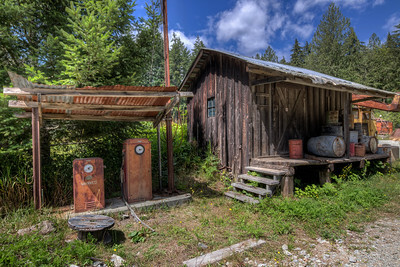 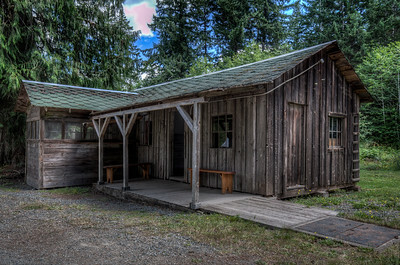 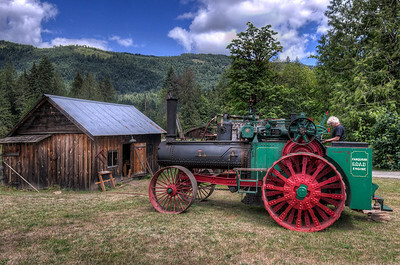 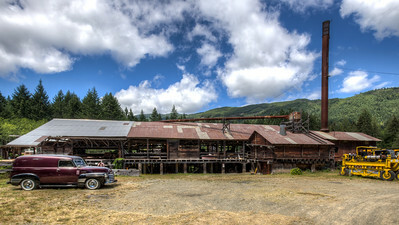 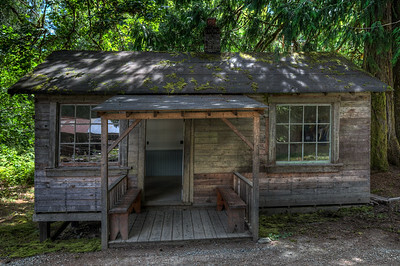 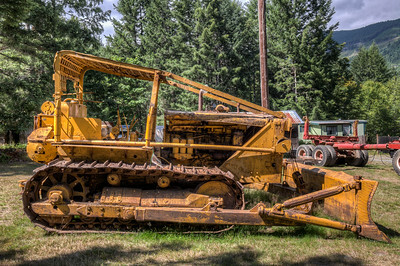 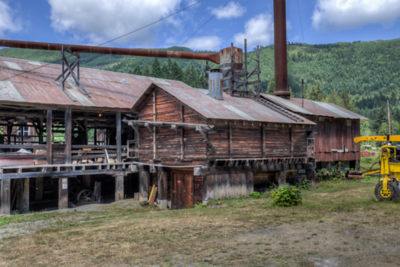 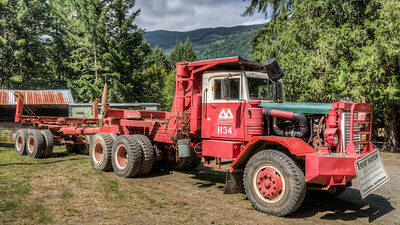 It was named as a National Historic Site in 1989 and is staffed by avid enthusiasts of the logging industry and experts in the maintenance of steam equipment. 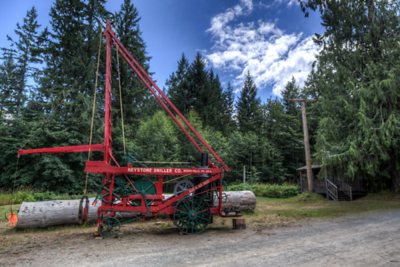 This great site is a must-see destination on Vancouver Island, sure to keep any visitor engaged in the exhibits and machines on display as you discover the fascinating past of the region. 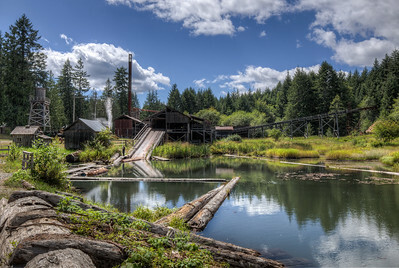 Visit our blog "McLean Mill National Historic Site" for our feature posts on this terrific location. 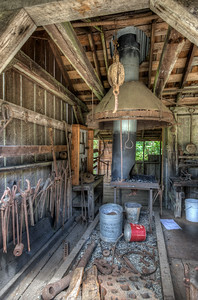 Visit our blog "A Visit To McLean Mill National Historic Site" for the story behind the photo. 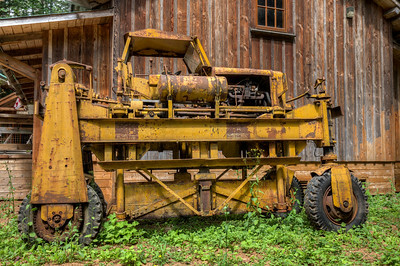 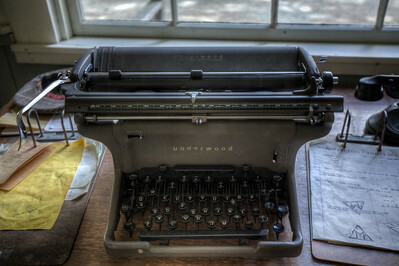 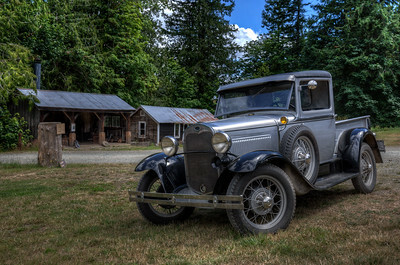 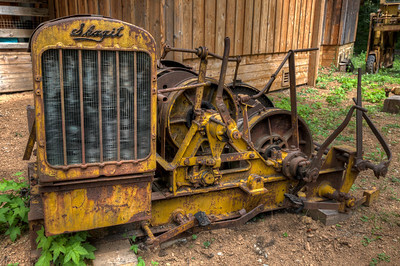 Visit our blog "Classics At McLean Mill" for the story behind the photo.